A high-end Morgan hill restaurant has been ordered to pay a $120,000 penalty after a county investigation revealed it was serving customers tilapia when they ordered petrale sole, a more expensive cut of fish. Marianne Favro reports. A high-end Morgan hill restaurant has been ordered to pay a $120,000 penalty after a county investigation revealed it was serving customers tilapia when they ordered petrale sole, a more expensive cut of fish. 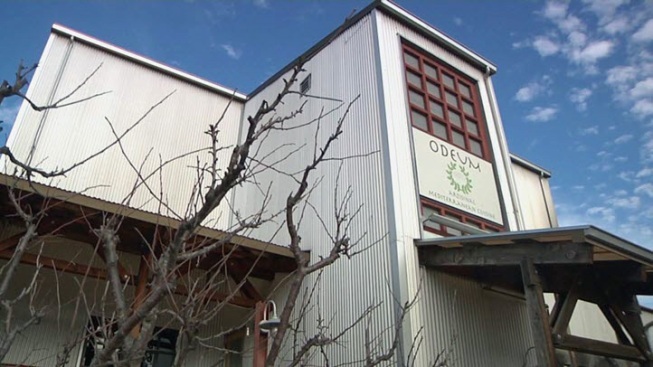 Officials said the investigation discovered Odeum was making the secret substitutions on orders between October 2014 and March 2016. State health and safety codes prohibit restaurants from misbranding or falsely advertising the food they serve. The Santa Clara County District Attorney's Office Consumer Protection Unit reached a settlement this week to resolve a civil law enforcement case against AS Restaurant Consulting Group L.L.C., DBA Odeum Restaurant, and owner Salvatore Calisi. The settlement calls for $30,000 in restitution and $90,000 in civil penalties. Odeum will also offer $30 gift certificates to customers who ordered petrale sole during the nearly two-year period in question. Forms can also be obtained by writing to Odeum at 17500 Depot St. #180, Morgan Hill, CA 95037. All claims must be submitted by May 31, 2017.